Whilst there’s a lot of talk in the natural hair community about growing long hair, many women aspire to have beautiful short kinks and curls. Reasons for choosing a shorter do can vary. Some women love the convenience and versatility that short hair brings whilst others rock a short hairstyle whilst transitioning from relaxed to natural. Opting for a shorter hairstyle is also ideal for women who are busy, pressed for time or just simply look better with shorter hair. How do you maintain short natural hair? How do you style it? What do you do to keep your kinks or curls in great condition? 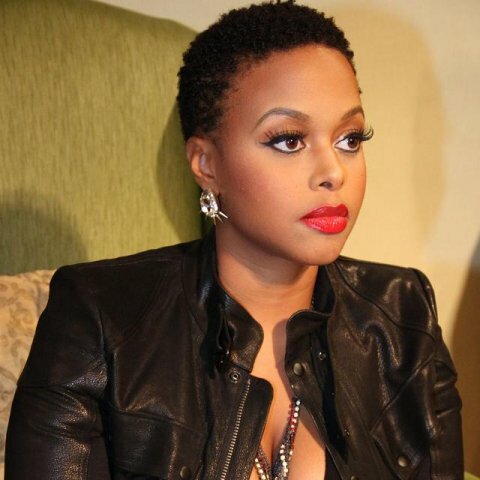 Here are some tips to help you to nurture your gorgeous afro. Natural afro hair needs moisture- lots of it! And just because your hair is sure that doesn’t mean that you can get away with not moisturising it. To keep it in great condition, apply a natural hair lotion and oil (such as coconut, olive or jojoba oil) to it daily. If you neglect to moisturise it you’ll be faced with super dry hair that is brittle, fragile and will eventually break. Moisturise is a natural girl’s BFF. Don’t forget that. In a rush to work? Pressed for time? We’ve all been in those situations where our hair was the last thing on our minds because we quite simply had a lot of on our plate. However, it’s no excuse to not take care of your hair. 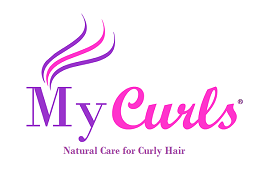 One way to keep your curls in impeccable condition (even if you’re time short) is to grab a spray bottle, apply a mixture of water, conditioner and your favourite oils and then spray it on your hair each day. Spritzing your hair is a fantastic way to ensure that it looks great and stays in top notch shape. From pins to bows to flowers and headbands, there are so many accessories that you can use to add some pizzazz to your hair. What I love most about hair accessories is that they allow you to look girly and dolled up even if you’ve put little to no effort into styling your hair. They give you that ‘quick styled look’ in seconds. How great is that? Accessories are also really affordable and you can find some wonderful items on Amazon, Ebay and Etsy. Whilst pins, bows and flowers are great, there are other options for styling your TWA. You could add a side-part or have your stylist cut/shape your hair into a particular style. Another way to style your TWA is to play around with hats and scarves which can give you a variety of new looks. #5. Co-wash your curls. Co-washing (which simply means washing your hair with conditioner rather than with shampoo) should ideally be done once a week or once every two weeks. Co-washing is great because it ensures that your hair is clean without stripping it of it’s natural oils (like shampoo often does). To get the best results, co-wash your hair with a silicone free conditioner that contains ingredients like coconut oil as this will help with adding moisture and will keep your hair is excellent condition. Finally, remember to be confident with your hair no matter what it’s length, shape or texture. Confidence is beautiful! For more hair care tips, join our curly community. Have a fab day.